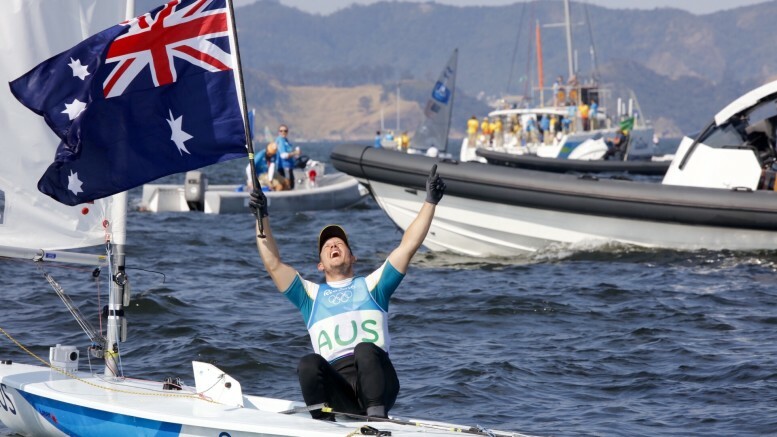 Tom Burton (AUS) has won Olympic gold in the Men’s One Person Dinghy after a tense pre-start battle with Tonci Stipanović (CRO). Even if Stipanović let gold slip from his grasp, he has still won Croatia’s first ever medal in Olympic sailing. Sam Meech (NZL) took bronze. With the Australian being the only sailor who could threaten Croatian gold, Stipanović engaged Burton in an aggressive duel before the start. However the match racing tactic backfired as the Australian turned the tables on his rival, with Stipanović given a 360 degree penalty by the jury for failing to keep clear of Burton. Stipanović was a long way last off the start line and had to play catch-up during the race. Burton was near the back too, and Meech was looking to capitalise on the situation with the New Zealander threatening Australia for the silver. 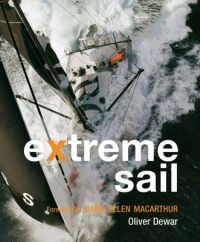 However, Burton moved through the fleet to finish third across the line while Stipanović never recovered from his bad start. Robert Scheidt (BRA) didn’t manage to win a record sixth Olympic sailing medal in front his home crowd, but he still gave the spectators on Flamengo Beach something to cheer about as the Brazilian legend sailed across the finish in first place.